Bail reform: Nationwide, 65 percent of those held in local jails haven’t been convicted of a crime. Instead, they’re awaiting pending court action, and many can’t afford the bail amount that would let them out. This legislation lays out important procedural requirements, including that judges now need to justify in writing those instances in which bail is set so high as to prevent someone’s release. It also creates a commission to pursue additional improvements in bail reform. Until recently, Massachusetts courts didn’t have to justify amounts set. That changed in August with a ruling by the state’s high court requiring judges to consider financial circumstances of defendants in setting bail. Increased use of diversion: The nation’s jails and prisons, including those in Massachusetts, house far too many individuals suffering from mental illness or substance abuse issues. In Boston’s Suffolk County Jail, 85 percent of people are incarcerated for drug or alcohol offenses, and more than 42 percent have mental health problems. With this reform, Massachusetts will require all district attorneys to create pre-arraignment diversion programs for veterans, individuals with substance abuse issues, or people suffering from mental illness. These alternatives to incarceration have shown promise of preventing repeat contact with law enforcement and steering people to needed treatment and services. The new law also expands restorative justice diversion programs that aim to reduce incarceration and repair wrongs of crime. Please click this link to view the Brennan Center for Justice's website. 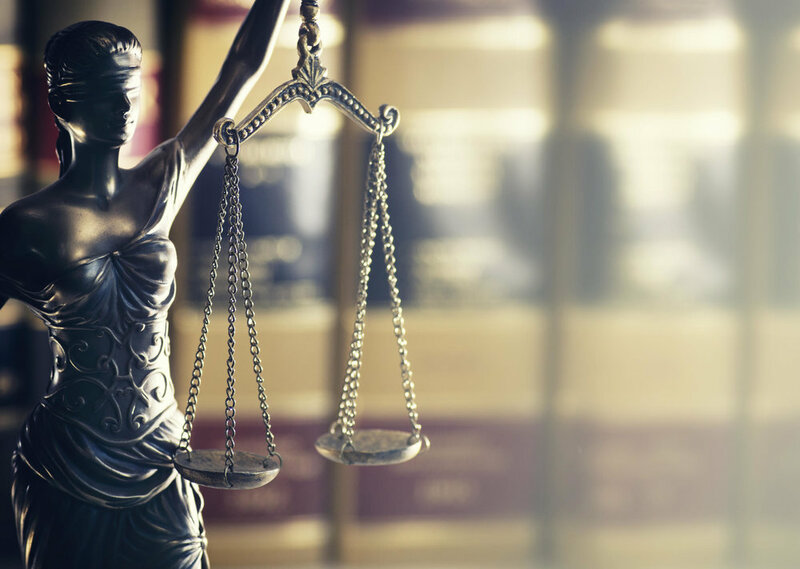 Please click this link to access the Brennan Center's article, "Massachusetts Sets an Example for Bipartisan Criminal Justice Reform." Please click this link to access MassLive's article, "Gov. Charlie Baker signs landmark Massachusetts criminal justice overhaul, despite concerns." Please click this link to access the Boston Globe's article, "Charlie Baker signs off on sweeping criminal justice bill — but requests some changes"
Please click this link to view Senate Bill S.2185 relative to criminal justice reform. Please click this link to view Amendment H.4011 to the Senate Bill S.2200 relative to criminal justice reform.